If you would like to give one of our products to a loved one or friend and are uncertain of which one to give - a gift certificate is the perfect answer. If you order one, we will contact you so you can personalise the certificate with a name and message - or it can be left blank so you can fill it out yourself. Gift Certificates can be for any amount you like. 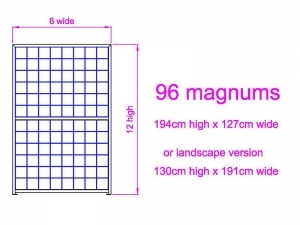 Simply increase the quantity above - each unit is $10. We will contact you so you can personalise the certificate with a name and message - or it can be left blank so you can fill it out yourself. 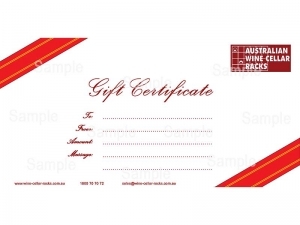 We will despatch gift certificates in Express Post Envelopes - next day delivery to most locations in Australia.